As a Licensed Professional Counselor with over 10 years of experience, I specialize primarily in trauma recovery (sexual/emotional/physical), sexual wellness and relationship issues (family/couples). I also have significant experience in mood disorders and self esteem issues. My therapy is Woman-focused, aimed to help empower the women I work with the be the best versions of themselves. 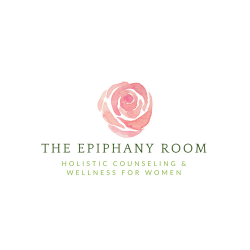 My services span from addressing general mental health counseling needs, to more specific issues, such as trauma recovery and professional career counseling for women entrepreneurs. Because life stressors tend to impact us on many different levels, I also like to incorporate expressive and creative interventions in my therapeutic practice, as needed. 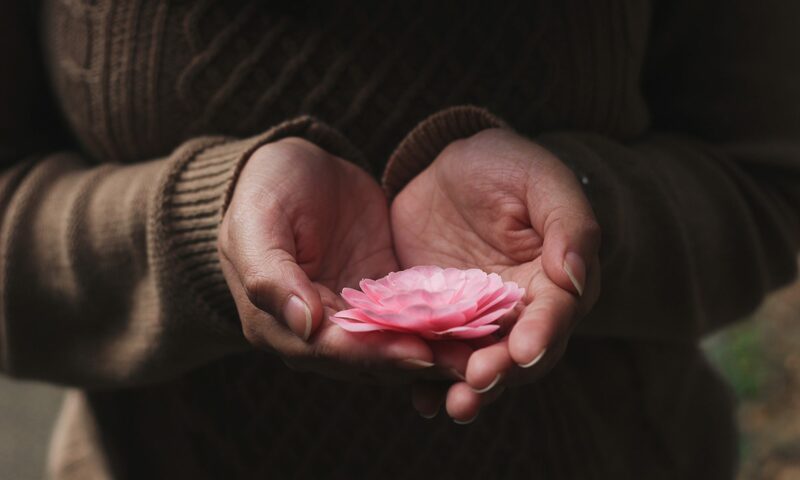 When we experience life stressors and traumatic experiences, we tend to disconnect the body and mind, neglecting to care for our full selves. Because my therapeutic approach is holistic, I believe in treating the whole person. A big part of that is working towards re-integrating the mind and body as part of the healing process. Examples of this would be incorporating things such as movement arts and meditative practices with my therapeutic approach, as needed and at the comfort level of the individual I am working with. With earning her education at Rowan University and having career experience in customer relations and administrative duties, Shailah is a huge asset to the team. As the Clinical Receptionist, Shailah works hard to manage the administrative duties both in office and remotely to make sure that things run smoothly with claims submissions, appointment scheduling and the settlement of financial matters. As the first person new clients interact with, Shailah takes great pride in creating a comfortable and welcoming exchange with everyone she speaks with. Shailah understands the importance of quality service and is available to answer any questions you may have about getting started with receiving services at The Epiphany Room, LLC.